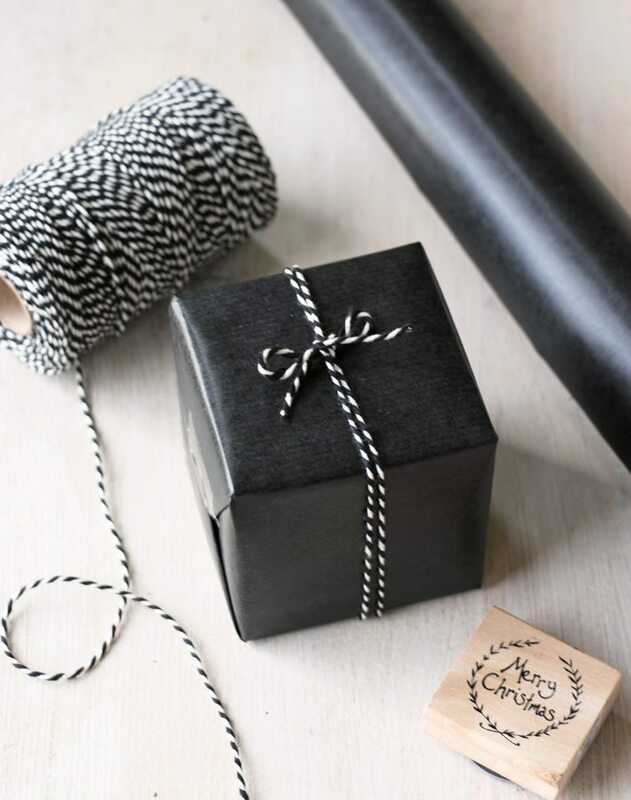 Black kraft wrapping paper. 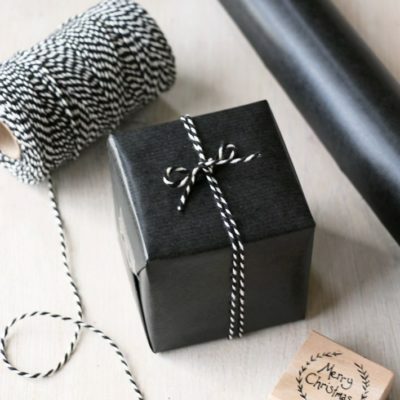 2 metre roll, perfect for gift wrap, paper width 70cm. 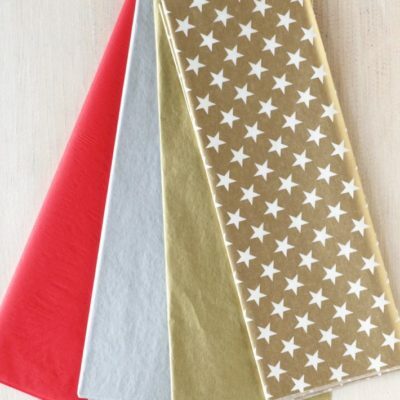 2 metre roll, paper width 70cm. 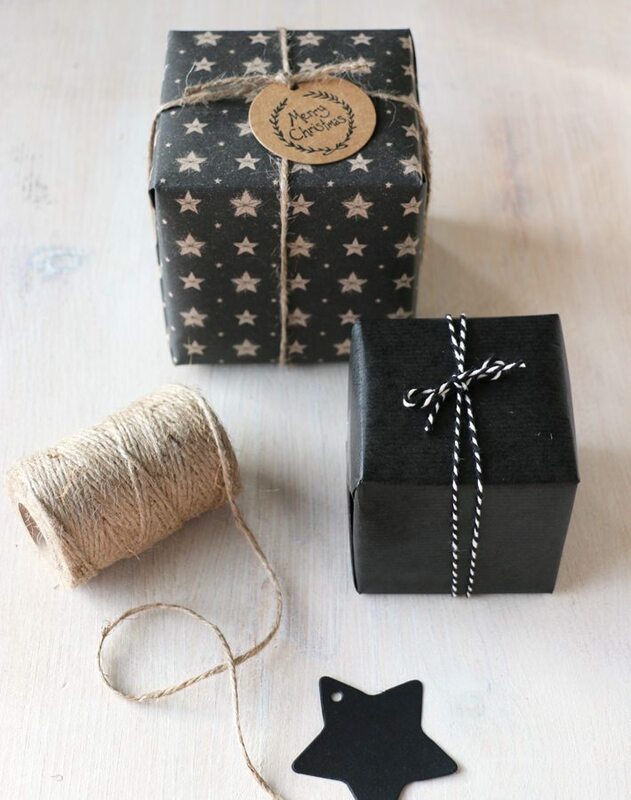 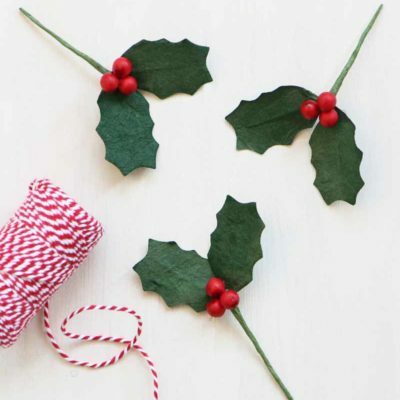 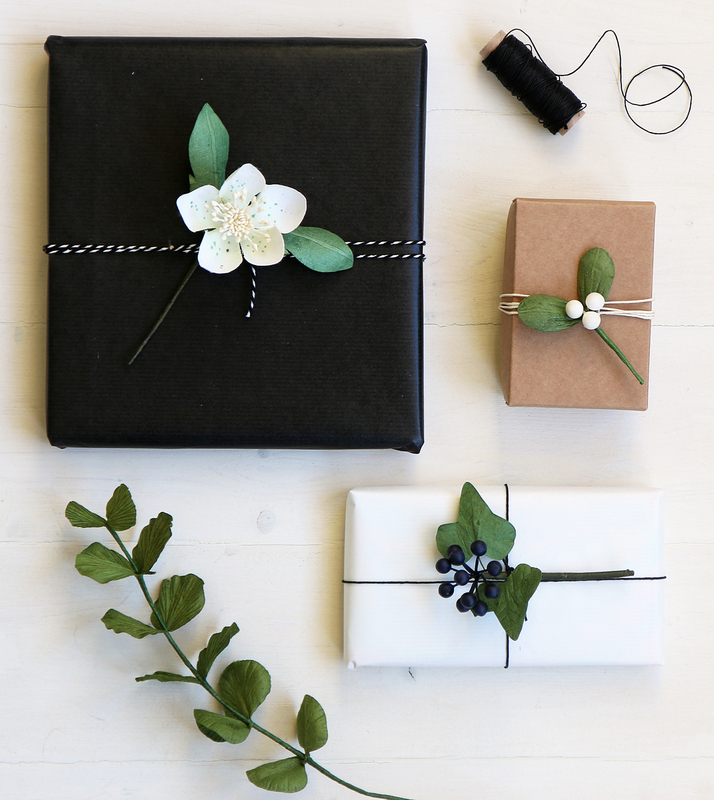 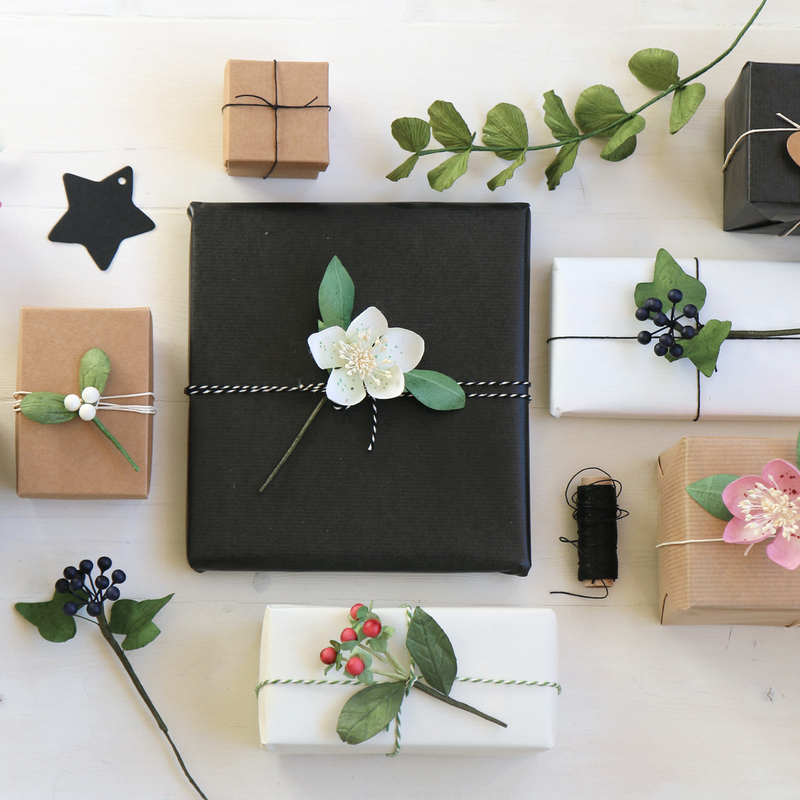 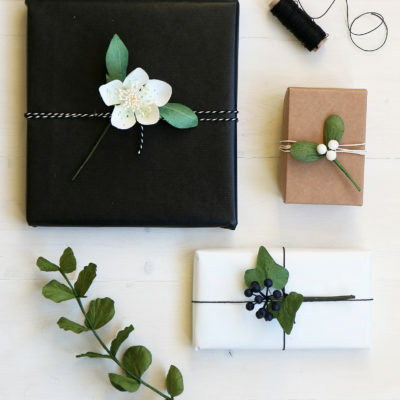 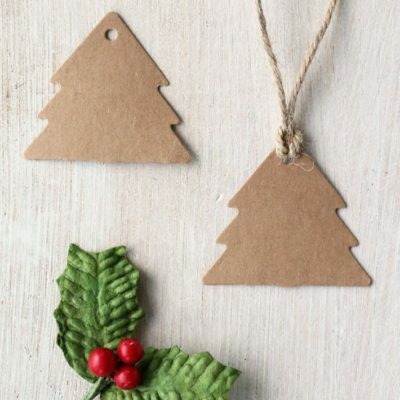 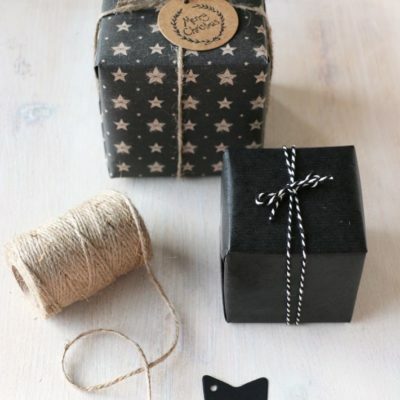 Accessorise with twine or string for a rustic look or bright glitter twine & tags for some glamour!